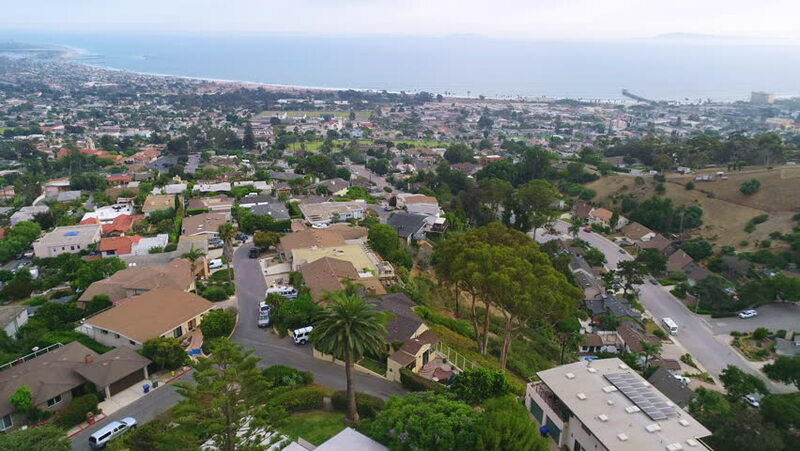 CALIFORNIA - CIRCA 2018 - Aerial over a hillside neighborhood in Los Angeles or Ventura County California. 4k00:30Overhead Ultra High Definition 4k Aerial of a United States Neighborhood. 4k00:50Dallas, Texas / United States - October 1, 2018 : Aerial of The University of Texas Campus in Dallas. 4k00:31Aerial left moving tracking shot while gaining altitude within the buildings of the Acropolis area in Nicosia, Cyprus.